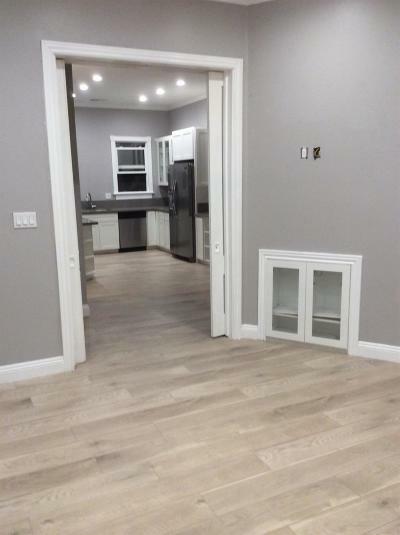 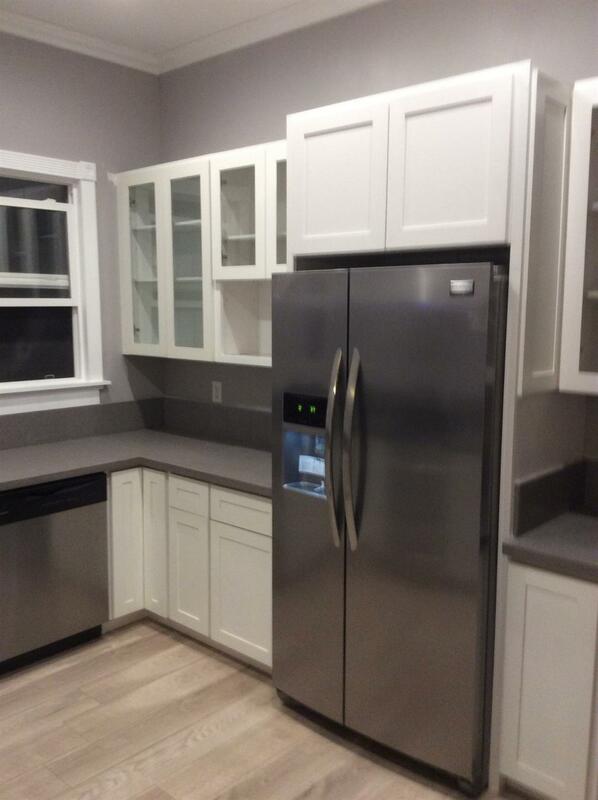 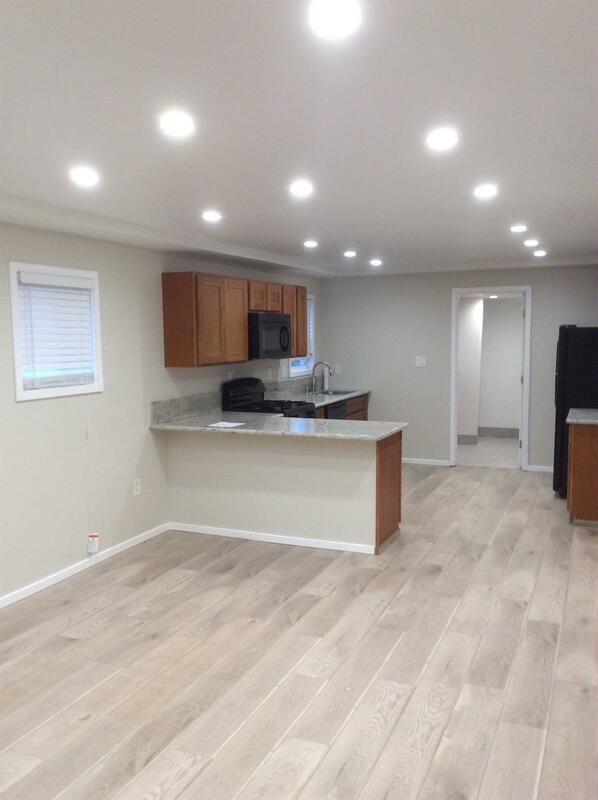 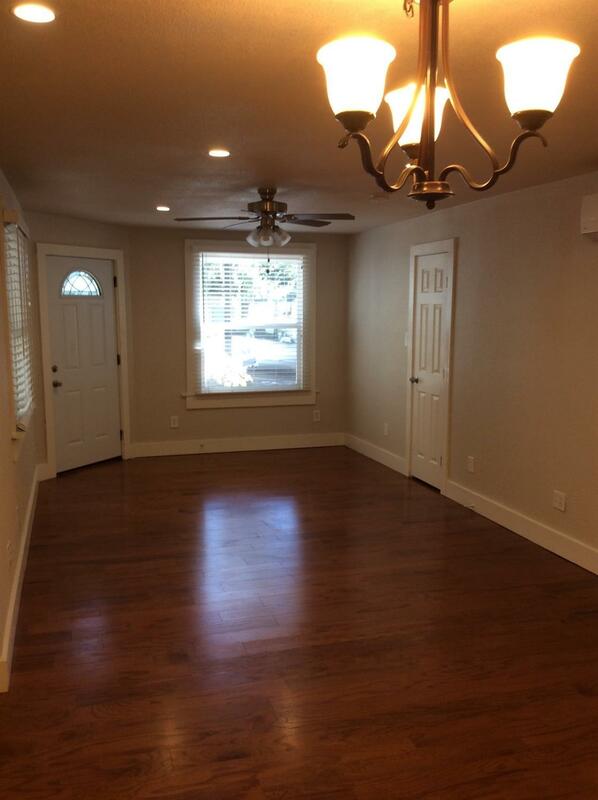 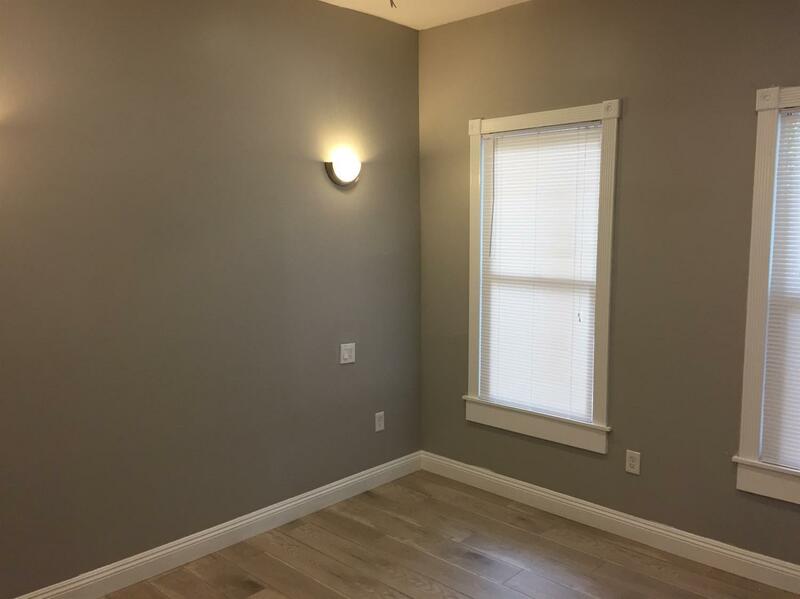 Prime Midtown 4Plex located at 26th and J, featuring 4 newly renovated units, and 3 off-street parking spaces. 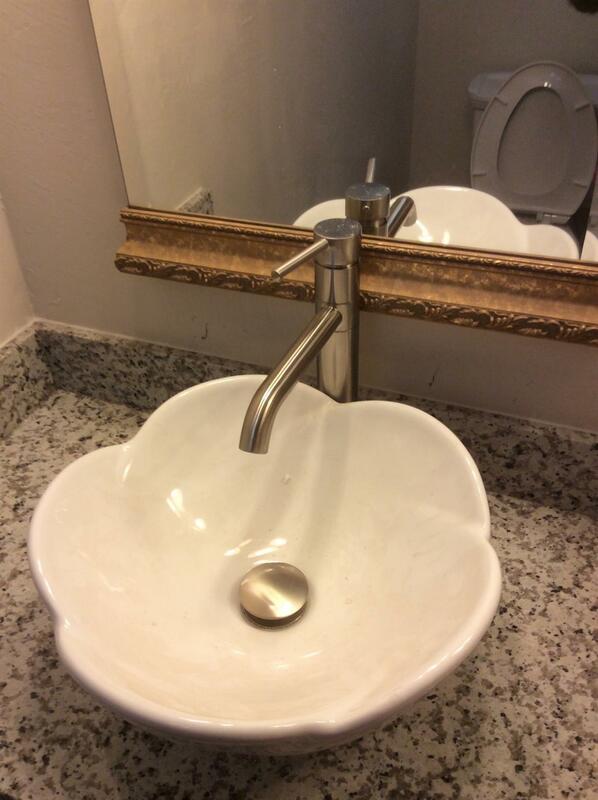 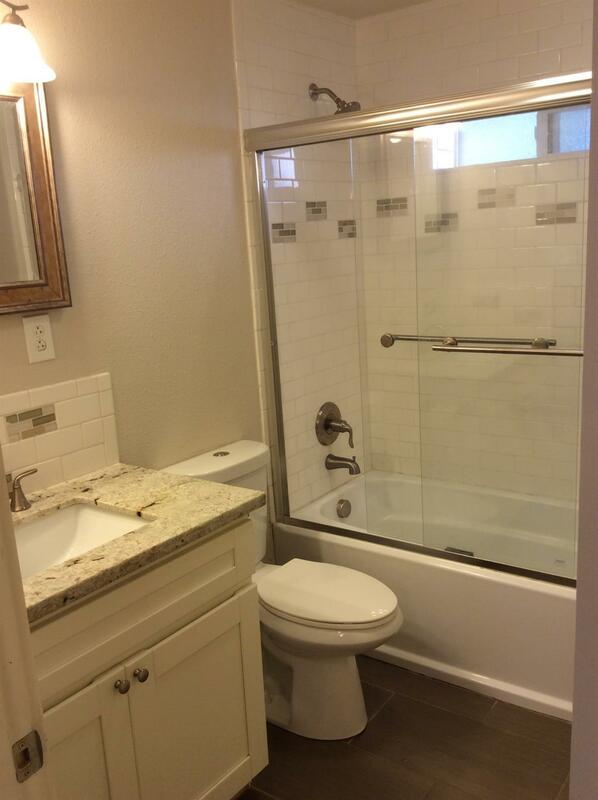 Stylish, turn of the century detailing with modern HVAC systems, appliances and lighting. 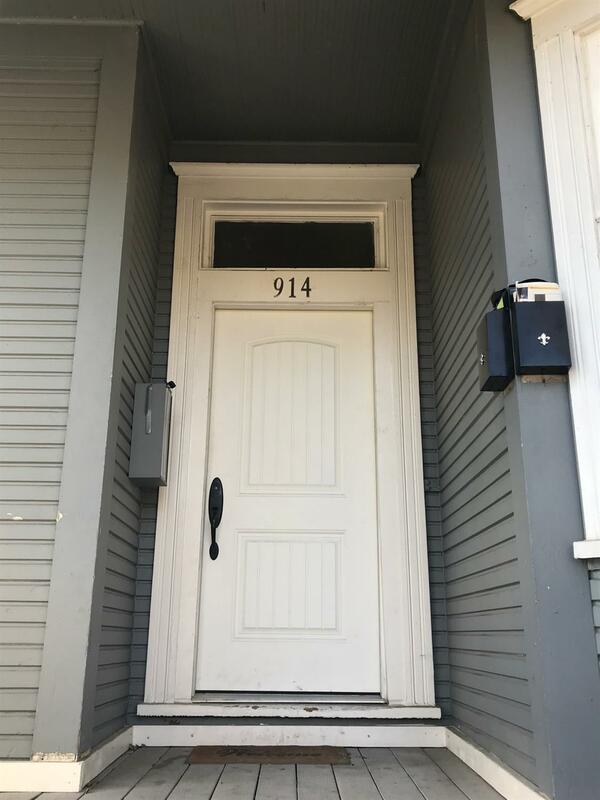 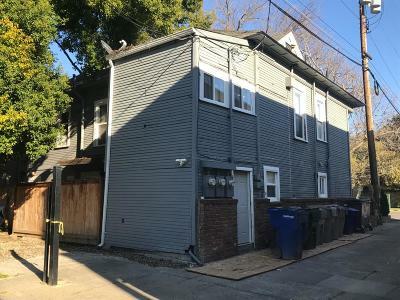 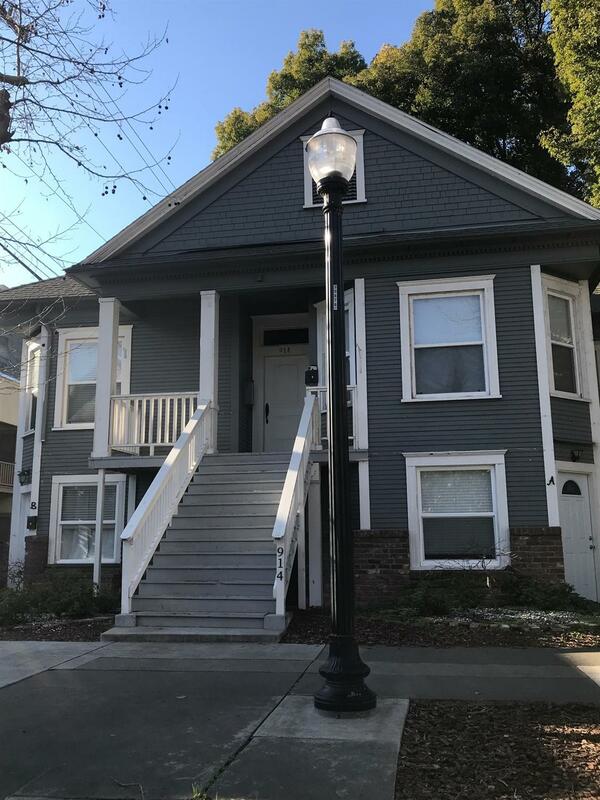 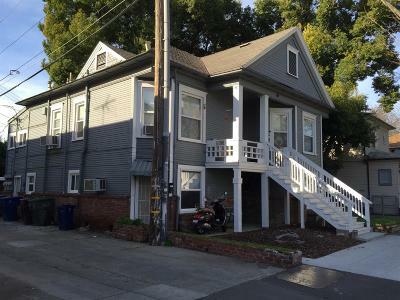 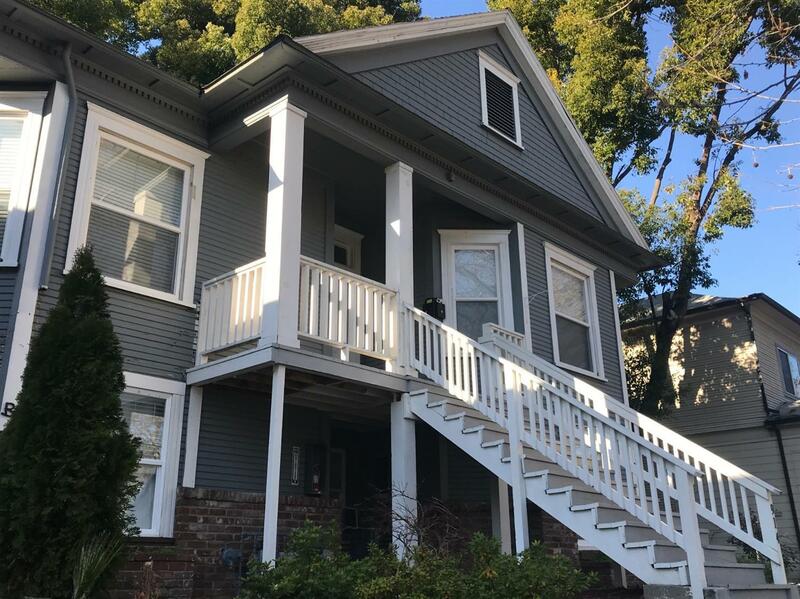 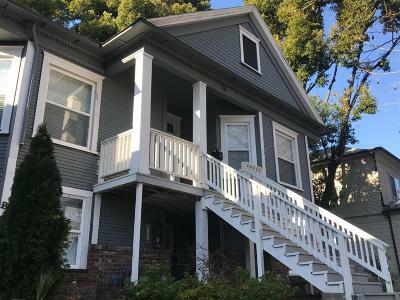 Located a 1/2 block off J St in the heart of Midtown Sacramento this stylish fourplex was built in 1902, and completely renovated in 2012 and 2016. 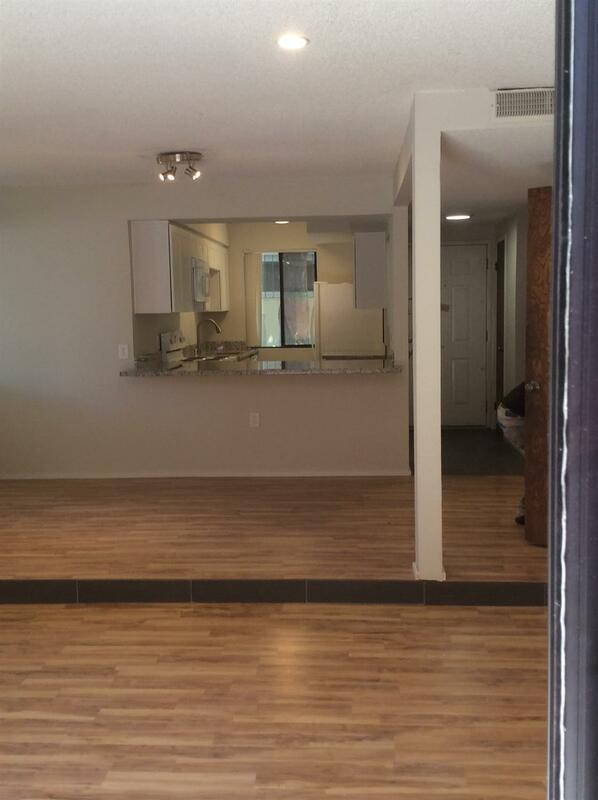 Walking distance to numerous local restaurants, retailers and caf's along the J St corridor. 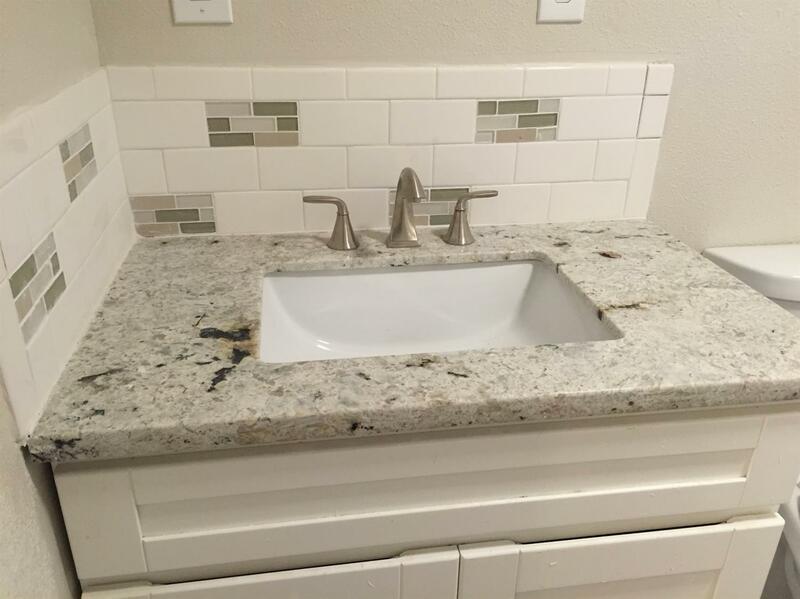 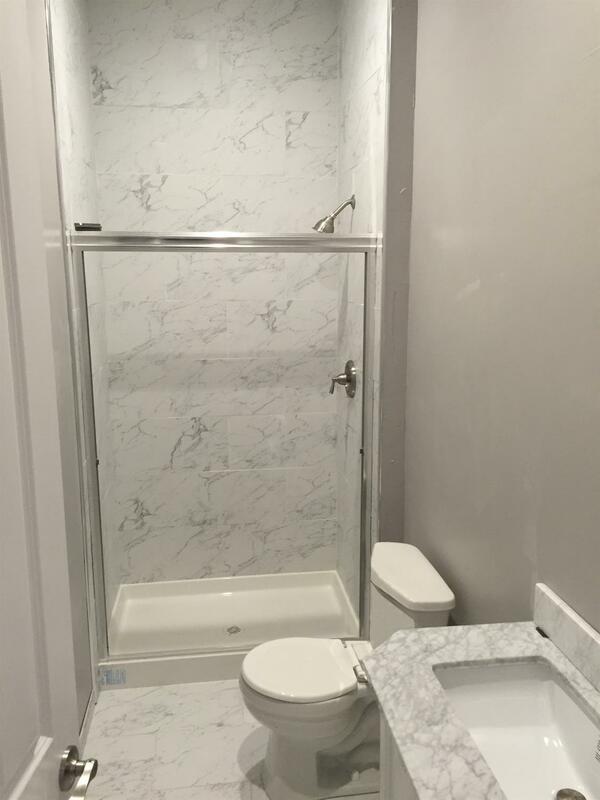 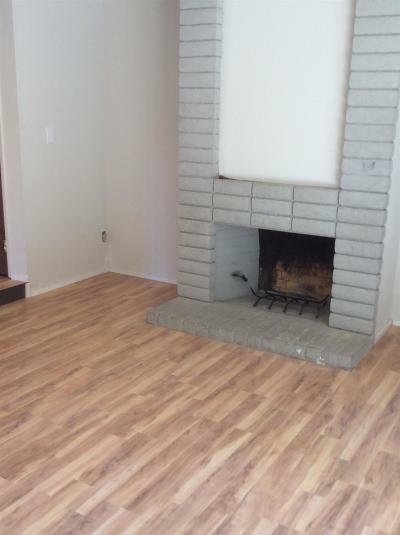 4 High-end 1bd/1ba units, each with washers and dryers. 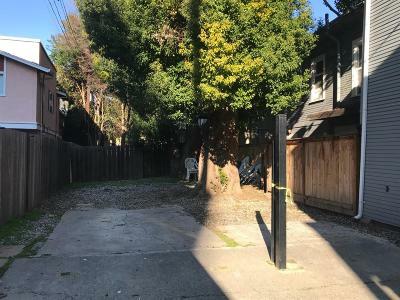 3 off street parking spaces in back, and angle-in parking in front.